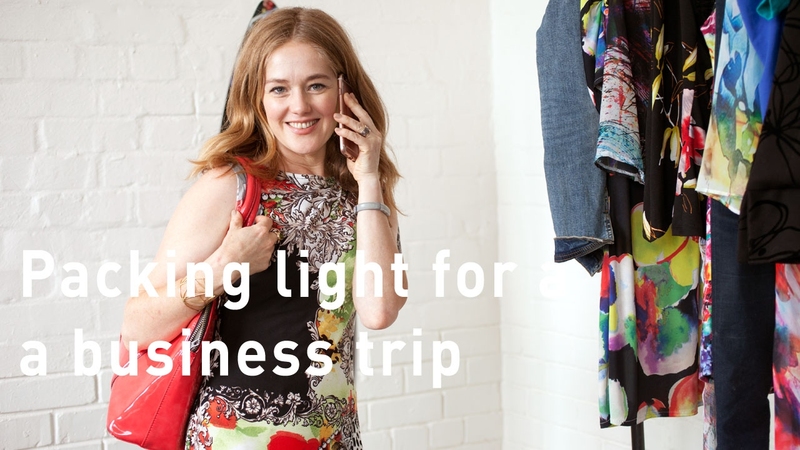 When you pack for a business trip, do you tend to just through a few things in and hope for the best or pack half your wardrobe…..just in case? In this video, I will show you how to pack light and save you time. It’s important to have all the things you need to create a look that makes you look good and feel confident. 1. What are you going to be doing on your trip. i.e. giving a presentation, working one-on-one with clients, will you be on your feet a lot or are you likely to be seated. 2. Choose one good basic colour. This narrows down your focus and makes it easier to pack. For example, you can select black, brown, navy etc. Decide on a jacket and shoes that match in colour. Make sure whatever you choose to pack, goes with your jacket and your shoes. Pack one extra pair of shoes… just in case. 3. Select mix and match options. This will give you loads of wear without having to take some many things with you.